As the Emirates Maritime Center (EMAC) is establishing roots within the maritime industry as a pivotal service provider for specialized arbitration and mediation within the Middle East region, the institute continues its obligation to ensure that legal professionals worldwide are aware of the Center’s services, vision and mission. As gold sponsors at this year’s IBA conference in Rome, EMAC’s objective is to showcase how the Center has applied lessons learnt from other like associations and institutions to provide a mediation or arbitration process that applies international best practices that works for the maritime and logistics sector. The annual IBA conference grants the right platform to speak to legal professionals who provide advice to clients about the application of dispute resolution terms to their agreements. “Within the first term of the establishment decree, EMAC has begun to serve parties who are in dispute, and this is a clear testimonial of the confidence that stakeholders within the industry have in what we do. It is now more important than ever to keep the momentum and further cement the trust that EMAC delivers what it promises,” he added. “EMAC is a great example of how the UAE is continuously looking for ways to ensure that the country contributes towards the seamless flow of international trade and in particular the maritime sector. 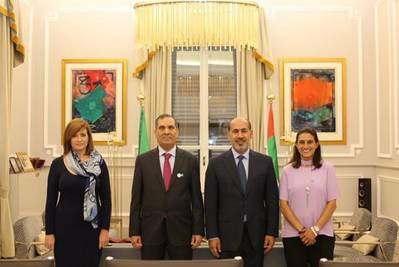 By participating at this IBA Rome conference, institutes like EMAC, reiterate the commitment that the UAE made to international trade partners. 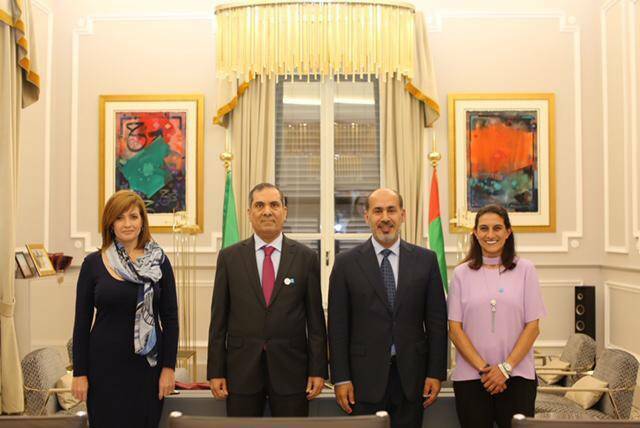 We wish the EMAC team every success for the future”, said His Excellency Saqr Nasser Al Raisi, UAE Ambassador to Italy, in a meeting with the EMAC delegation. EMAC is most certainly making its mark on the alternative dispute resolution stage and has no intention of slowing down.